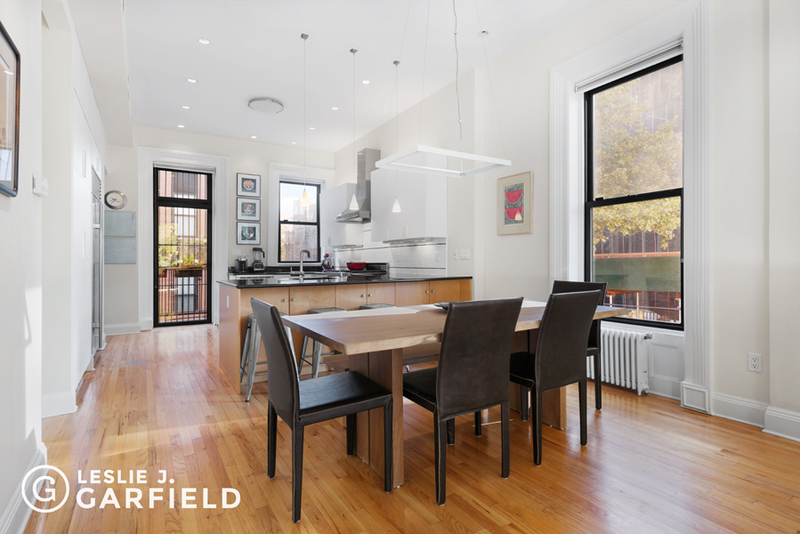 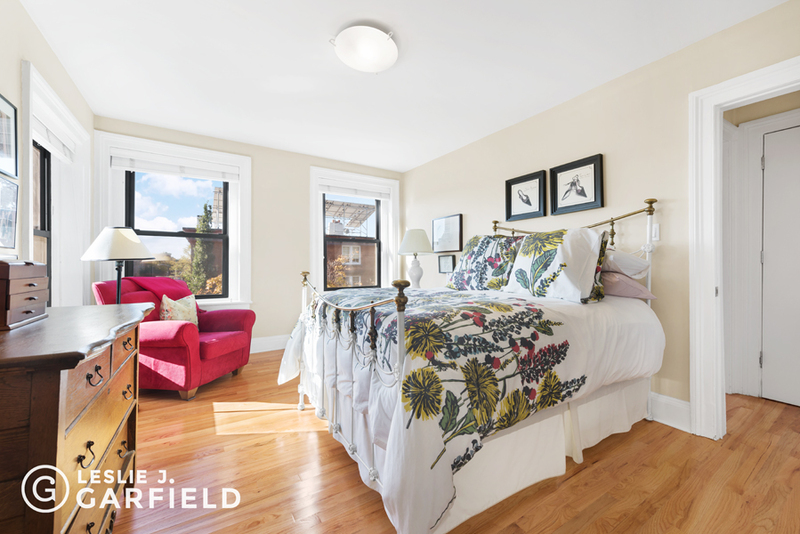 417 Sackett Street is a charming and historic 20'-wide townhouse with private parking. 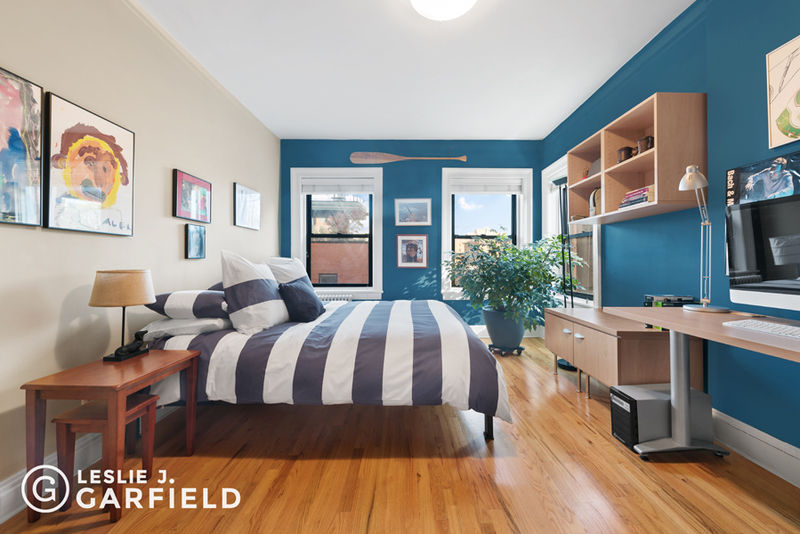 Set on a tree-lined block in the heart of Carroll Gardens, this turnkey home features five bedrooms and three bathrooms spread across four stories of living space and a full basement.Boasting a grand stoop entry, excellent ceiling heights, and three exposures, sunlight reaches every corner of the house. 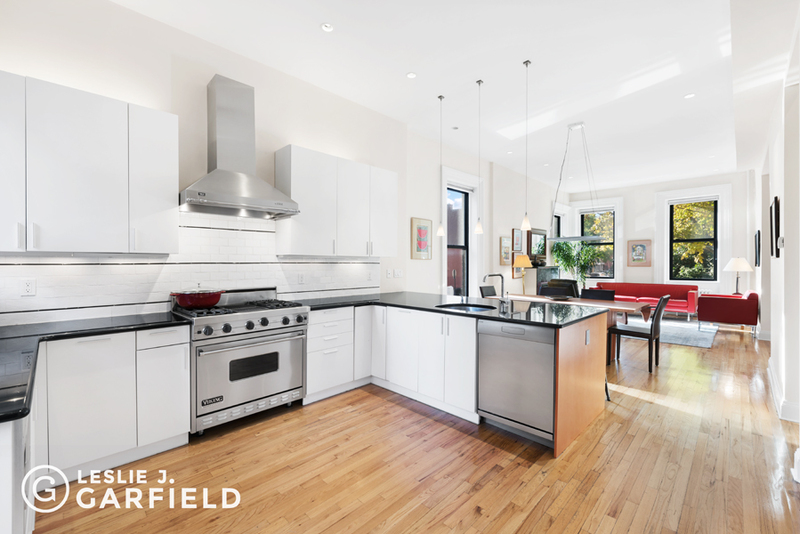 The open layout parlor floor features a luxurious chef's kitchen that flows into a gracious dining area and living room, anchored by a fireplace. 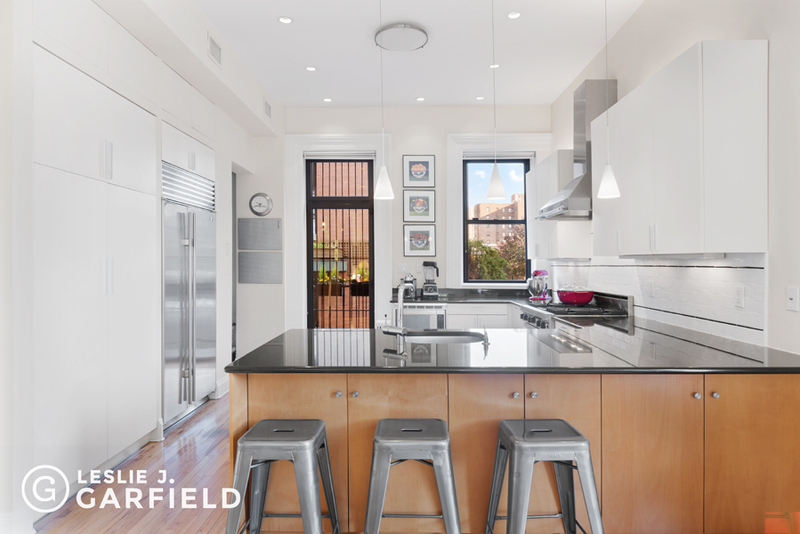 The spacious kitchen boasts a Viking range, SubZero refrigerator, custom cabinetry, and ample pantry space. 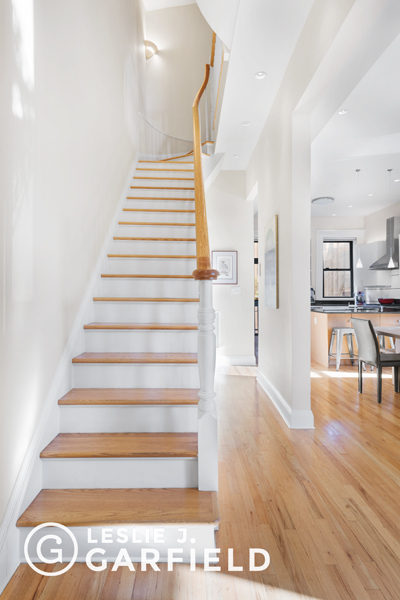 A deck leads from the parlor to the garden, which features a large seating area for outdoor dining and entertainment, as well as the carport with a sliding door entrance. 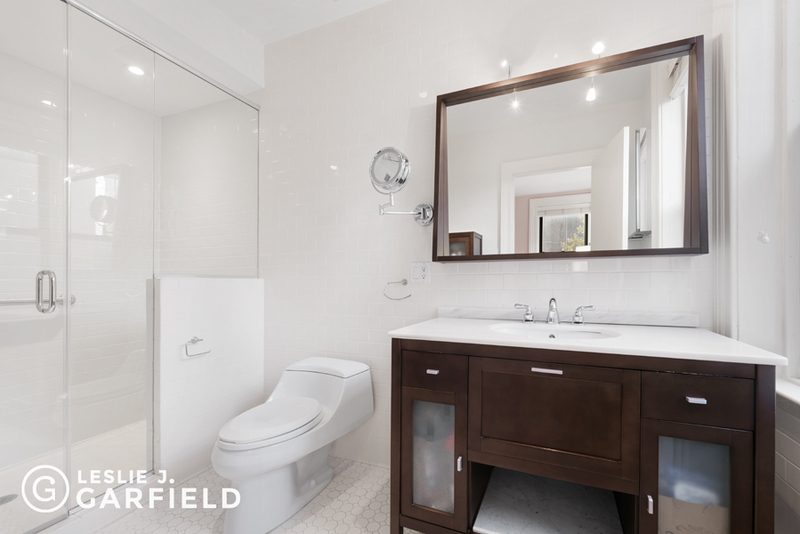 The master bedroom suite sits on the third floor, with an en suite bath and generous closet space. 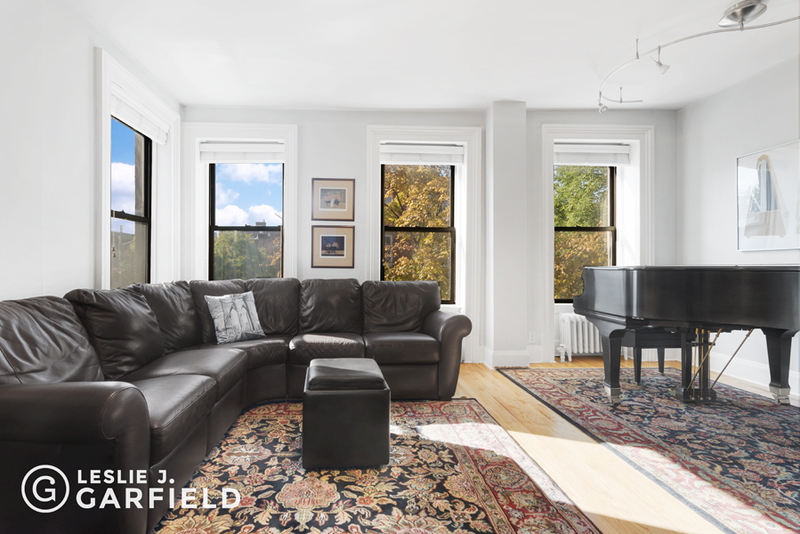 Adjacent to the master suite is a sitting room that spans the width of the house, with three south-facing windows overlooking the trees on Sackett Street. 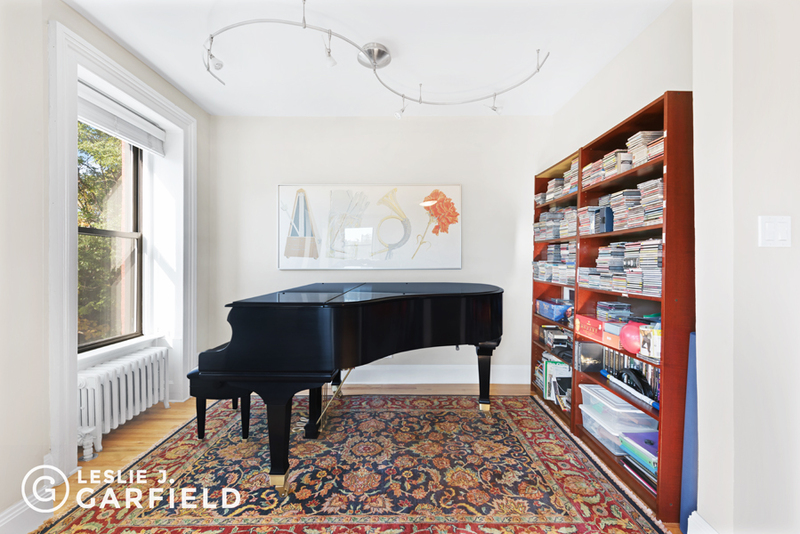 Currently used as a music room, this space can easily function as a bedroom or informal family room. 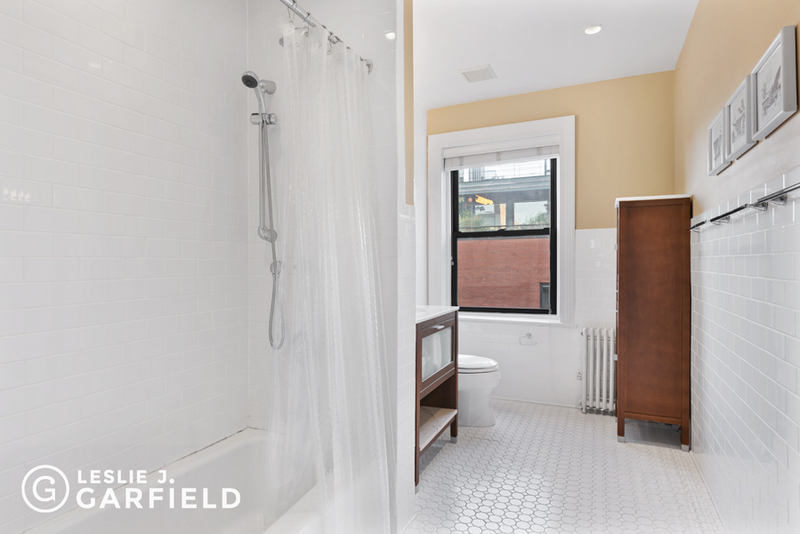 Above, the fourth floor features two bedrooms, a study, a full bathroom, and a well-equipped laundry room.The garden floor is currently configured as two comfortably sized home offices and a powder room. 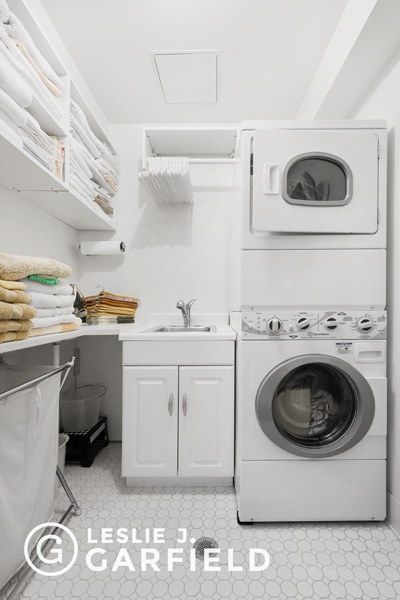 Below, the basement occupies the full footprint of the property and houses a second washing machine and dryer, as well as substantial storage space. 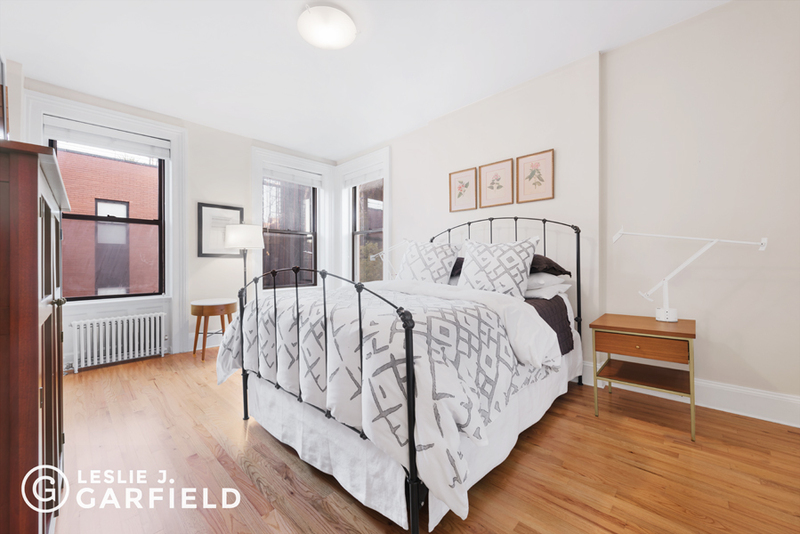 These floors connect to the parlor floor easily through a shared staircase.Only steps from the bustling shops, cafes, and restaurants along Court Street and Smith Street, and minutes from Manhattan, 417 Sackett Street is conveniently located in the heart of Brownstone Brooklyn. 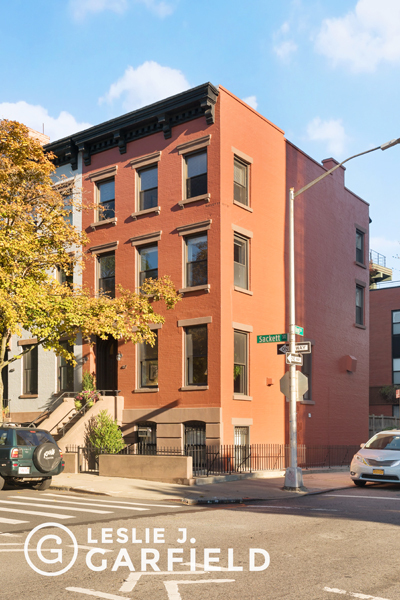 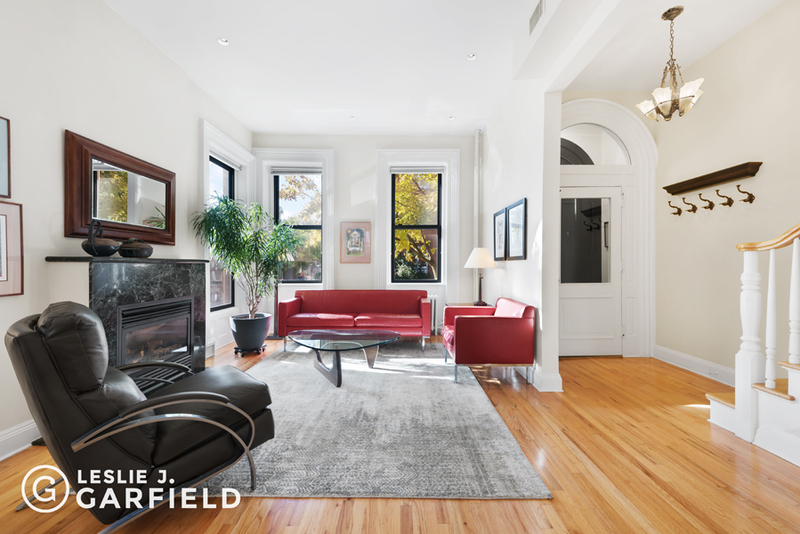 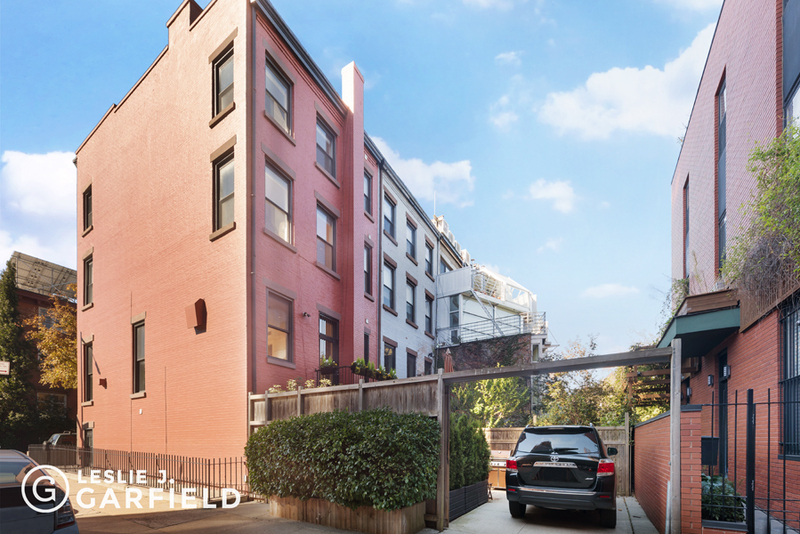 For those seeking the rare combination of historic charm, modern amenities, and private parking, 417 Sackett Street is the perfect opportunity.